51% of Australian couples admit that money puts a strain on their relationship. Protect your marriage from financial stress with these 8 tips. Slow wage growth and big hikes in the costs of some essential services are putting Australian couples under increased financial strain. 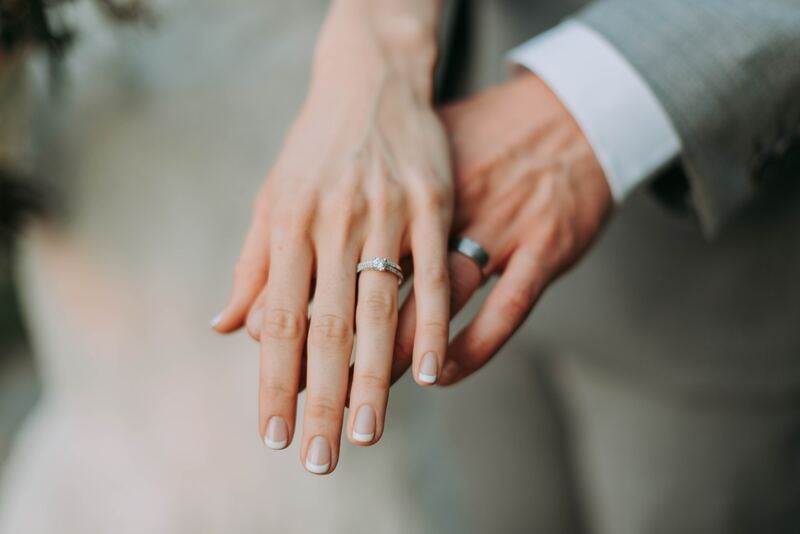 Around 2.44 million Australians are suffering from financial stress, and an estimated 51 percent of couples say this puts a strain on their relationship. In fact, financial stress is the number one cause of a relationship breakdown, according to Relationships Australia research. So how do you protect your relationship from the problems associated with financial stress? Open communication: Dealing with financial stress is a time when mutual support is important. Talk to each other openly and honestly to move forward together as a married couple. Many couples try to avoid conflict by having one partner manage the finances, but this can be harmful to a relationship. Financial decisions affect both partners and therefore you should both worth together to manage them. Keeping secrets and shouldering financial stress alone is unhealthy for all. Prioritize and set goals: Work together to prioritize the things you value most. Agree on your list and then follow it diligently with full support and cooperation. Set a goal together too—something you can work towards. This could be to pay off a credit card or short term loan, develop skills to improve your income or save for a child’s education. It helps if your goals are specific, realistic and written down. Avoid the blame game: When times are tough, don’t play the blame game. There’s plenty of time for reflecting and debriefing once the financial situation is sorted, so for now, don’t waste your energy on pointing fingers. Sort the situation out together and then sit down and talk about how you can avoid it happening again. Disagreement and stubbornness from either side will only escalate the money stress, reducing your ability to manage the situation. Count your blessings: When your mind is focused on financial stress it can be hard to see the good around you, so stopping to count your blessings is important. Remind yourself that money wasn’t an issue when you first fell in love and there’s a lot more to your relationship than how you support each other financially. Make an effort to remove yourself from worry and strain, and look to the future more. Find free activities to enjoy together and bring the joy back into each day. Agree to a budget: Set specific goals and then share how your economic vision can materialize. Agree to your budget and then commit to it. Clarify choices and sacrifices, express your concerns and hesitations, and evaluate the lifestyle implications of your new financial plan. Write your budget down and then store it in a safe place. This gives you accountability and will help you maintain agreed spending limits. Get on the same team: According to this survey, one of the most valued aspects of having a partner is mutual respect. However, this can sometimes be affected by financial issues. It’s amazing how terminology can affect mentality. Terms like “your money” and “my money” should be swapped out for “our money”, effectively keeping you on the same team. Financial unity will help you to follow a game plan together. Change your attitude: The attitude you have towards managing financial stress will add to or lessen the burden of your situation. A can do, committed and cheerful attitude will lighten your stress more than a complaining, defeatist attitude will. Convince yourself that your financial plan or goal will fail and it’s more likely that it will. Place no limit on how far you can go and you might surprise yourself. Re-evaluate value: Valuing “things” over your relationship is asking for trouble. So too is keeping up with the Jones’. Research tells us that spouses who are materialistic and competitive with other couples are worse off in their relationships compared with couples that place value elsewhere—in communication, love, and affection. Conflicting values can also wreak havoc, so re-evaluate the values you have in common.